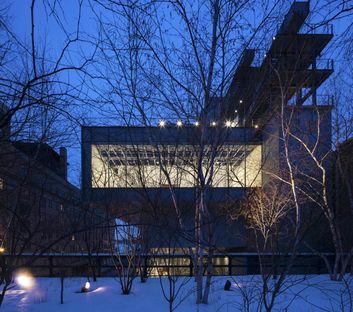 The Whitney Museum of American Art has left the famous and controversial Breuer Building behind for a new home in Gansevoort Street, New York designed by Renzo Piano’s studio RPBW. 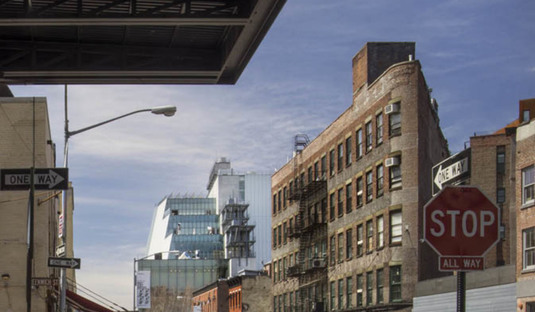 Between the Hudson River and the High Line, Renzo Piano’s Whitney Museum makes the most of the character of the Meatpacking District. 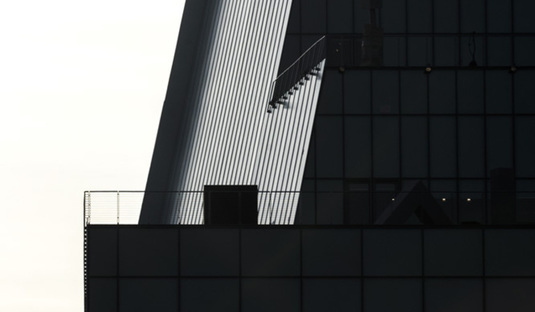 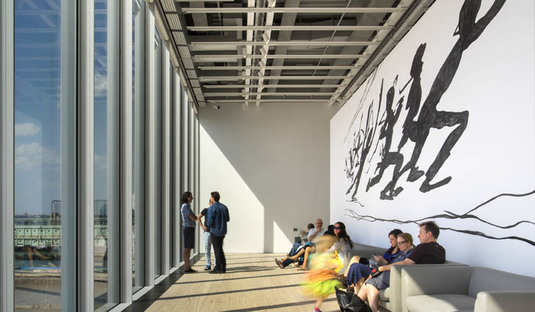 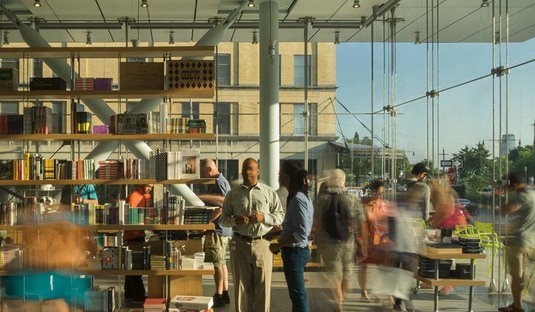 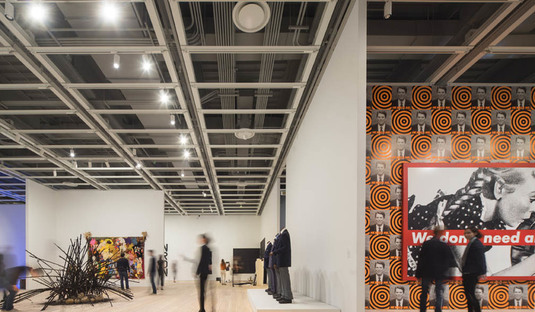 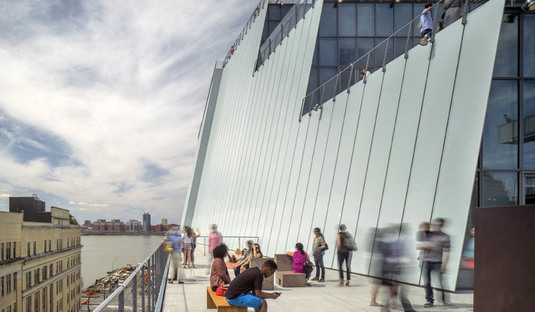 The Whitney Museum of American Art opened in its new location designed by Renzo Piano’s studio RPBW on New York’s Gansevoort Street on May 1 2015. 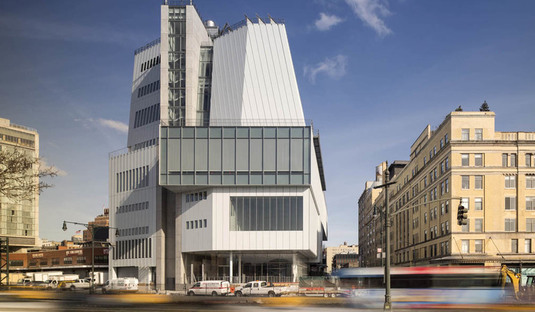 The first privately owned institute of American art, the Whitney Museum of American Art was founded in 1930 (MOMA was founded in 1929) by the forward-looking Gertrude Vanderbilt Whitney. 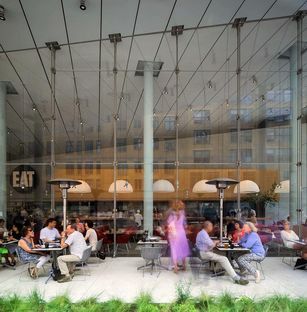 It had been located at the corner of Madison Avenue and 75th Street, in a building designed by Marcel Breuer in 1966 which attracted a lot of controversy among critics and New Yorkers as soon as it opened. 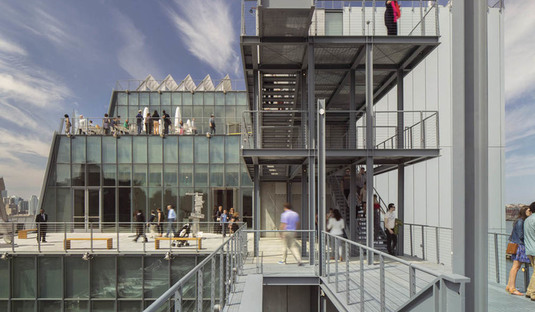 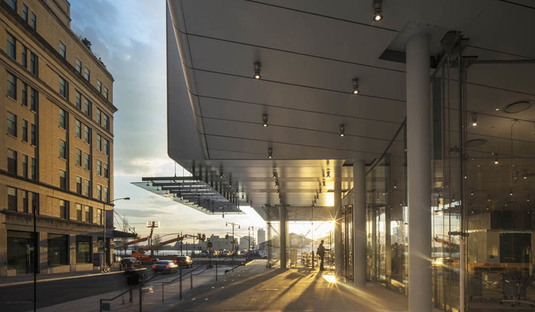 Fifty years later, Renzo Piano was appointed to build a new building that would inherit the same expressive power and be capable of housing a collection which has increased nearly tenfold, from 2000 to 19,000 pieces. 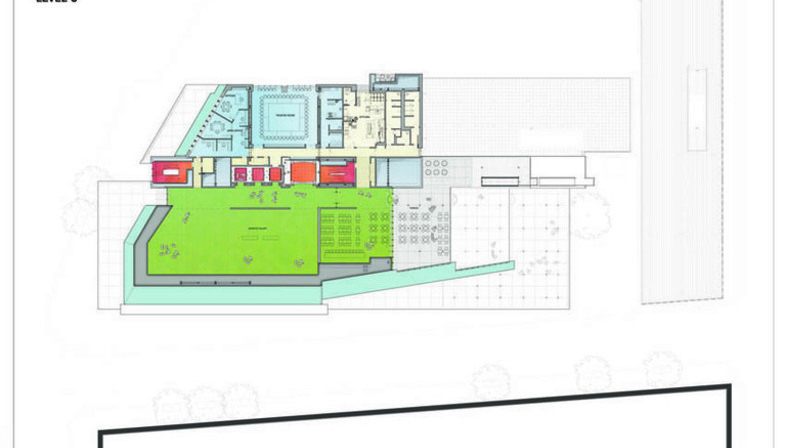 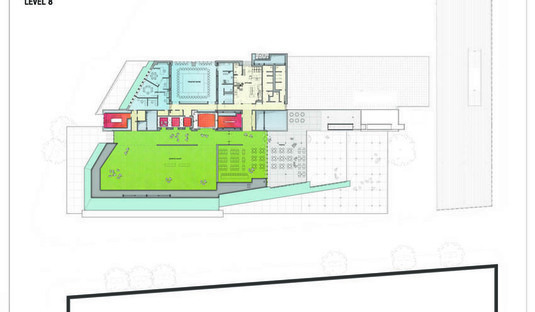 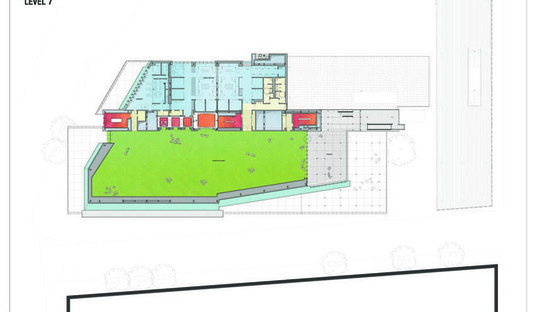 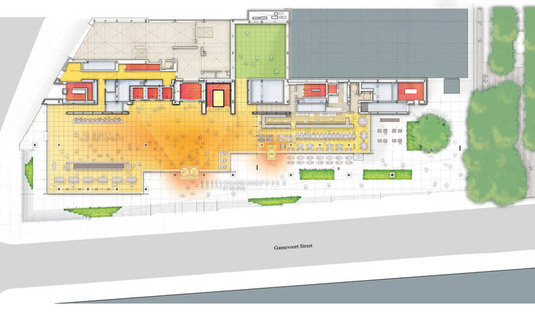 This is in addition to new programmatic and spatial requirements, such as an exhibition space suitable to house a collection that includes very large works, a centre for education and instruction, conservation labs, a library with reading rooms, a 170 seat theatre as well as a coffee shop on the top floor and a museum shop on the ground floor. 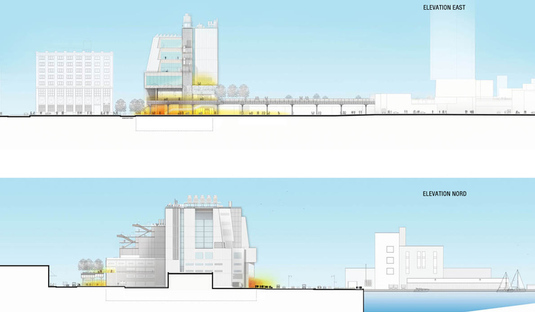 The lot Renzo Piano worked on is a very important one: located in the Meatpacking District, a bustling neighbourhood in southwest Manhattan, it is squeezed between the highway along the Hudson River and the start of the High Line, a new city park created by Diller Scofidio + Renfo through redevelopment of an unused branch of the New York Central Railroad. 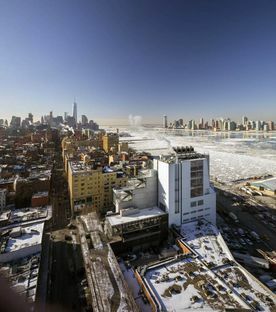 In addition to these elements, the urban landscape is made up of factories and butchers’ shops both old and new that still preserve their original appearance and still sell meat wholesale, buildings from different ages packed together in a creative disorder that only makes it more interesting today. 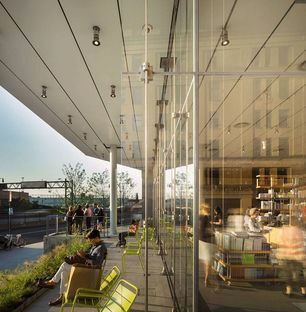 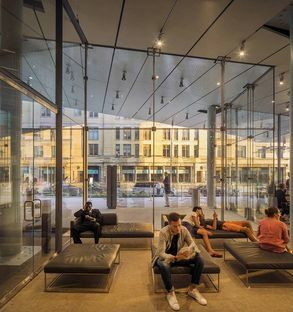 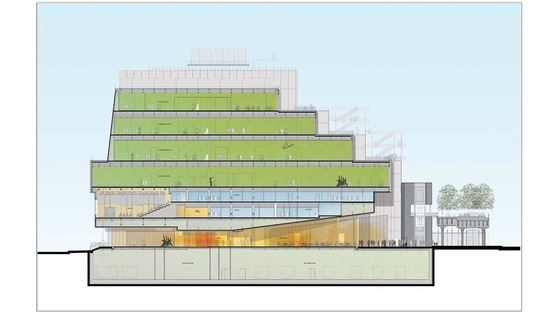 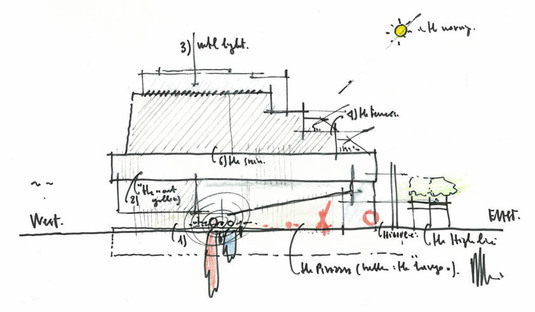 Taking advantage of the vicinity of the High Line, Renzo Piano connects the museum entrance and lobby with the southern exit of the overhead park, opening up a 600 sqm space, then designing an eastern wall made of glass with big patios extending out of the exhibition spaces on the upper levels. 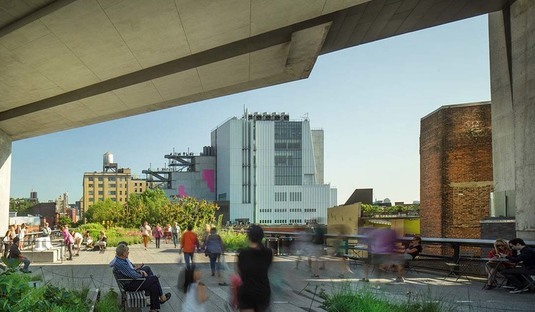 The urban landscape project saw the involvement of Piet Oudolf, the Dutch landscape designer who worked on the High Line project. 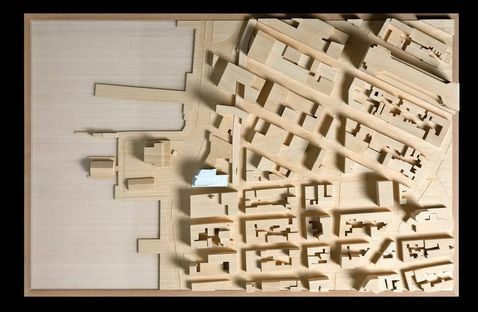 In this three-dimensional vision of architecture, we may see a focus on the multi-faceted architectural panorama typical of a district with an industrial heart. 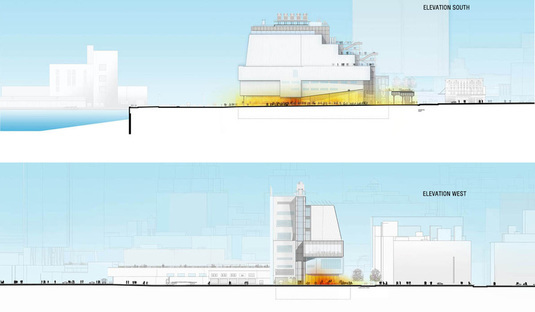 Its cladding of bluish-grey steel panels does not conceal the highly asymmetric nature of the façades: the one facing the Hudson River, with its two glass walls, has a different purpose and perspective from the one facing Gansevoort, which appears to be suspended over the street, with an oblique cut into it paying homage to the forms of Breuer’s old modernist Whitney. 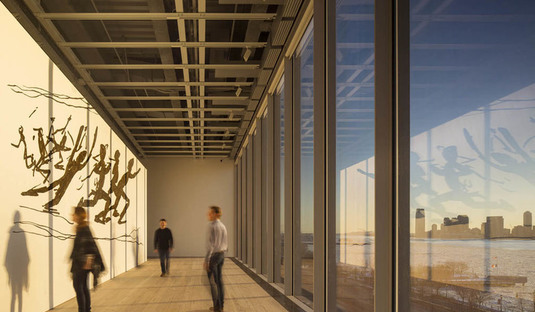 Inside, approximately 4650 sqm of exhibition space is distributed over the fifth to eighth floors; the fifth floor is a 1670 sqm open space, the biggest space the city of New York has to offer to the history of twentieth century American art. 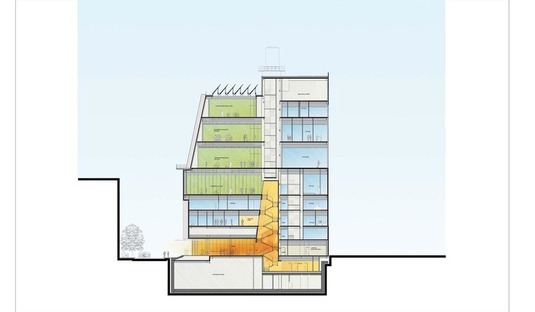 Project Team Owner’s Rep: Gardiner & Theobald, Inc.